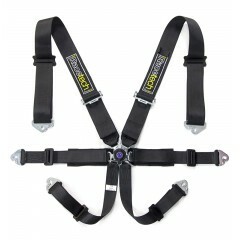 A top-quality 6-point harness with wide 3" shoulder and lap straps. 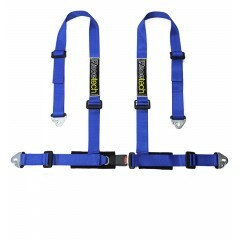 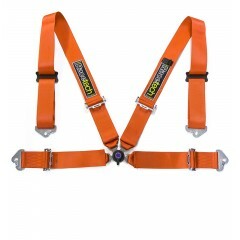 2" crotch straps lock in via a T..
4-point harness with wide 3" shoulder and lap straps. 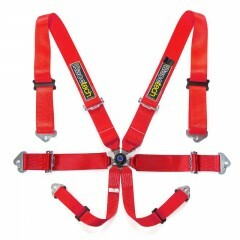 In this style of harness, the c..
A quality 6-point harness with wide 3" shoulder straps and 2" lap straps with loader sprea..
4-point harness with wide 2" shoulder and lap straps. 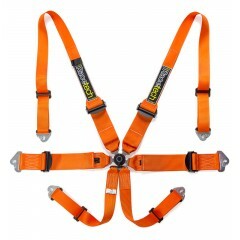 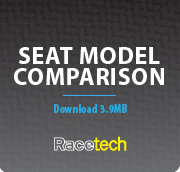 The Clubman harness uses the standard click-to..